My name is Chrispy. 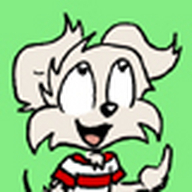 I draw the webcomic Precocious. I have no idea what I'm doing with this webcam.